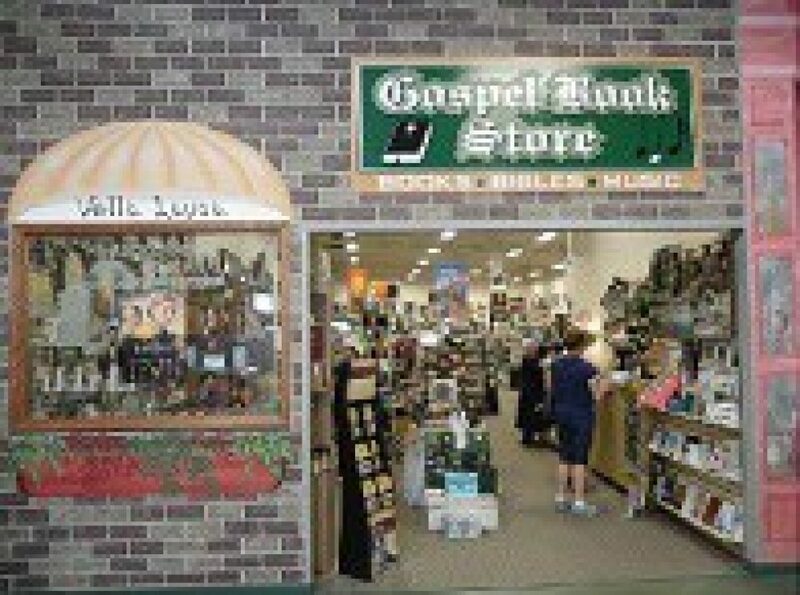 The Gospel Book Store was started in the late 50s. Eli & Vesta Hochstetler bought the store in October of 1975 and have enjoyed meeting and helping many wonderful people through the years. Our store is a real brick-and-mortar business. We provide friendly face-to-face service when you stop by and fast shipping from national warehouses when you choose to shop on-line. Our desire is to help all people fulfill their walk in Christ.